Many illnesses stem from the unbalanced functioning of the autonomic nervous system. When the autonomic nervous system isn't working correctly it can lead to irregular heart rhythms, high blood pressure, impaired circulation of the blood, stomach disorders, urinary and sexual dysfunction. In Kundalini yoga, it is believed that many of these disorders can be fixed naturally just by using your breath. When our body moves into a state of fight or flight it can be hard to get your mind to work properly. However, if you use your breath to bring back balance, your body has no choice but to follow. Taking conscious, deep breaths is one of the first and easiest ways to connect the mind with the body. The mind and body are inherently connected, influenced, and improved through breath work. Breath of fire is one of my favorite ways to breathe. It immediately centers and calms me. Breath of fire is rhythmic breath with equal emphasis on the inhale and exhale, no deeper than sniffing. It’s done by pumping the naval point towards the spine on the exhale and releasing the naval out on the inhale. It’s practiced through the nostrils with mouth and eyes closes. To start, open your mouth and pant like a dog to understand how to pump your diaphragm and navel point. Once you have a rhythm, close your mouth and breathe through your nostrils. Quicken the pace of the inhale and exhale, but keep them equal. There is a quick inhale and quick exhale with no pause between them at the rate of approximately 2-3 cycles per second. Begin practicing for 1-3 minutes at a time. When done correctly, your chest will remain relaxed and slightly lifted and your hands, feet, face and abdomen will also be relaxed. 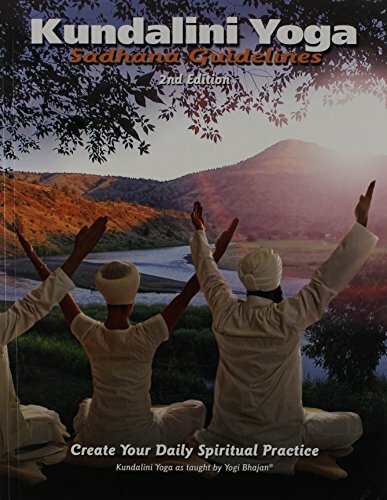 If you are looking to expand your Kundalini knowledge, here are my favorite two books! Nov 20 Thanksgiving Guide: 5 Ways to Enjoy the Holiday!